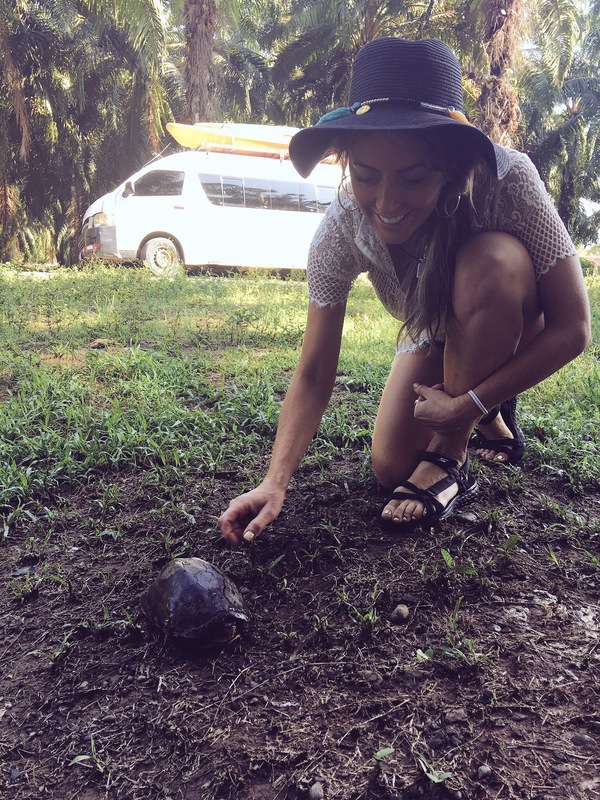 Love Your WildLife | This is how to LIVE the LOVE- Learn the WILD- Express your LIFE…so you can truly LOVE YOUR WILDLIFE!!!!! Wow. Now this is Wild. Life. And how can you not love it. How does this creature actually exists.